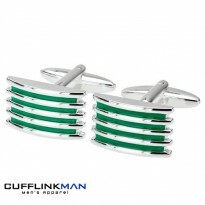 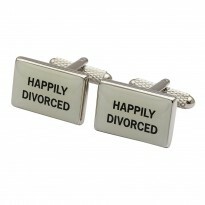 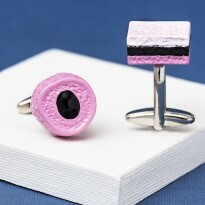 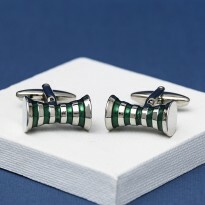 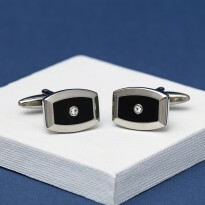 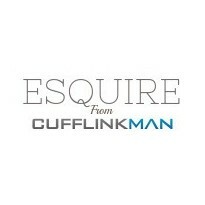 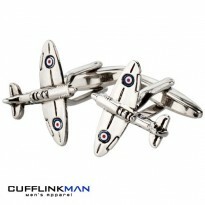 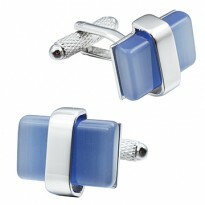 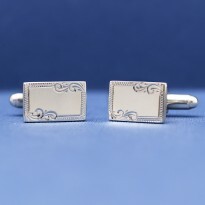 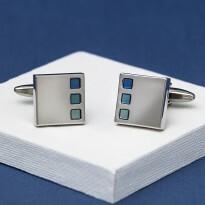 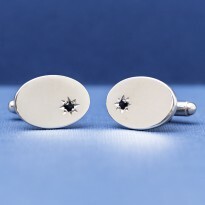 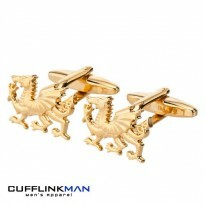 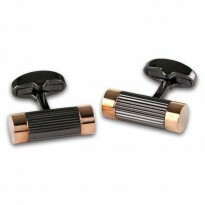 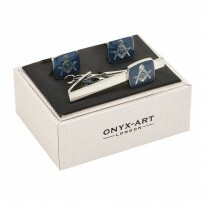 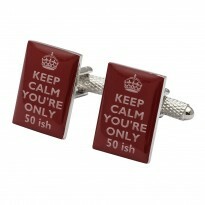 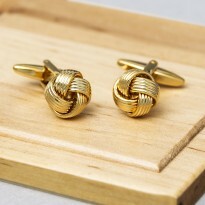 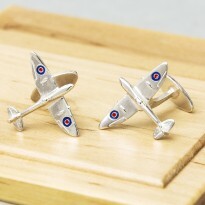 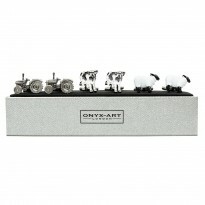 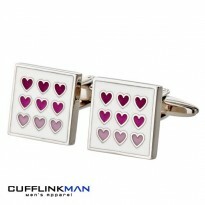 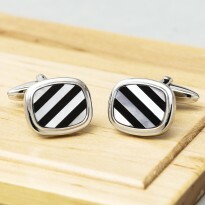 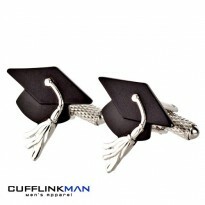 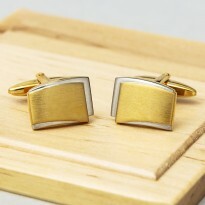 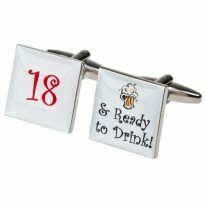 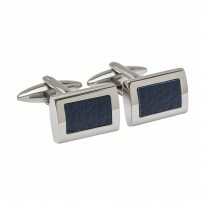 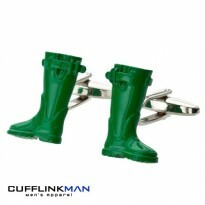 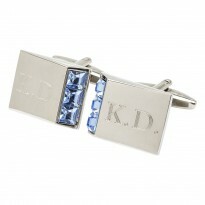 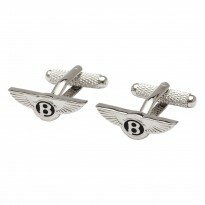 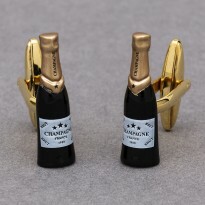 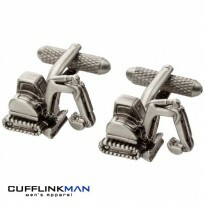 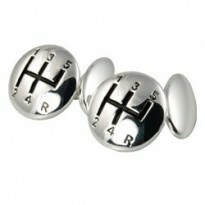 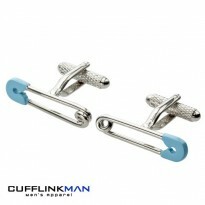 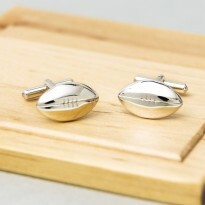 These cufflinks make a great father's day/birthday present and are a hot favourite here at Cufflinkman. 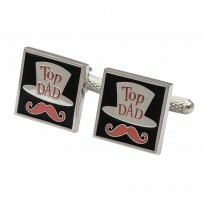 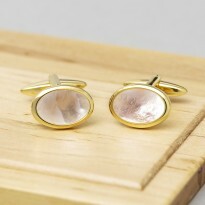 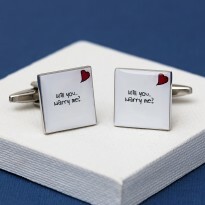 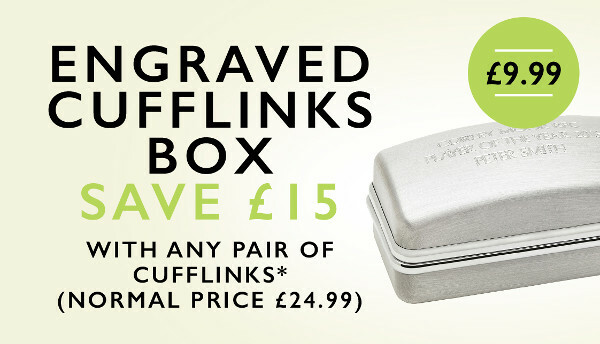 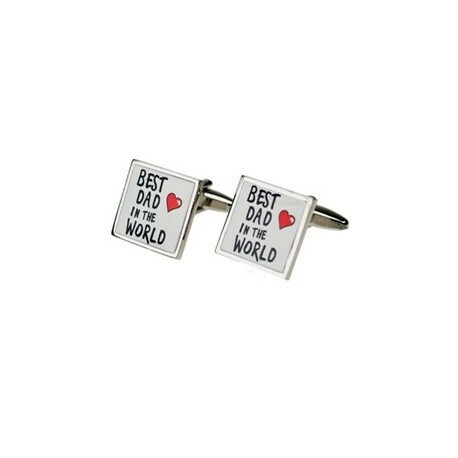 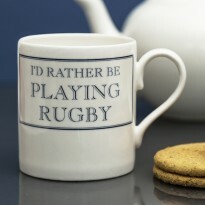 What Dad wouldn't be thrilled to bits with these lovely thoughtful cufflinks? 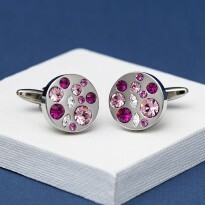 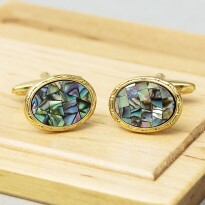 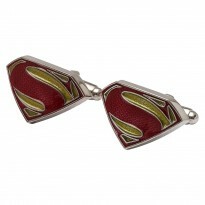 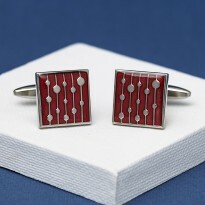 These are made from a rhodium base with rich vivid colours that look really great when worn on the cuff. 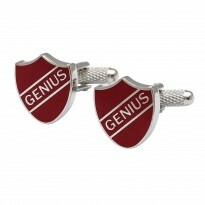 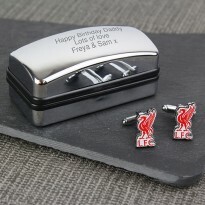 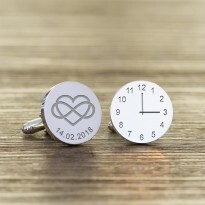 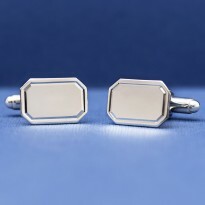 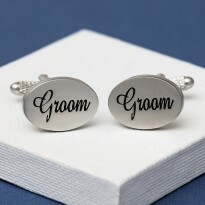 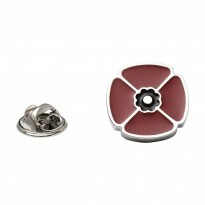 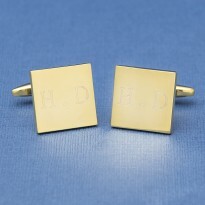 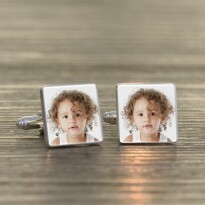 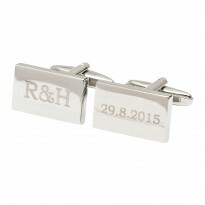 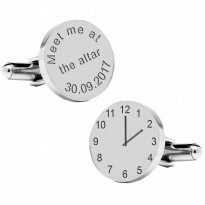 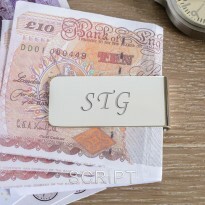 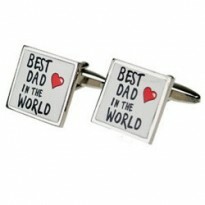 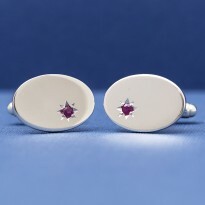 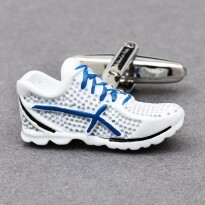 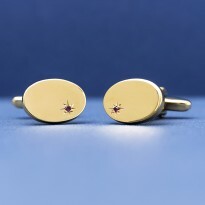 All Dads would wear these cufflinks with pride, they make a truly special gift. 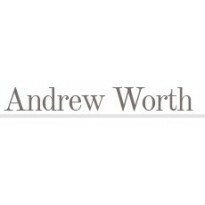 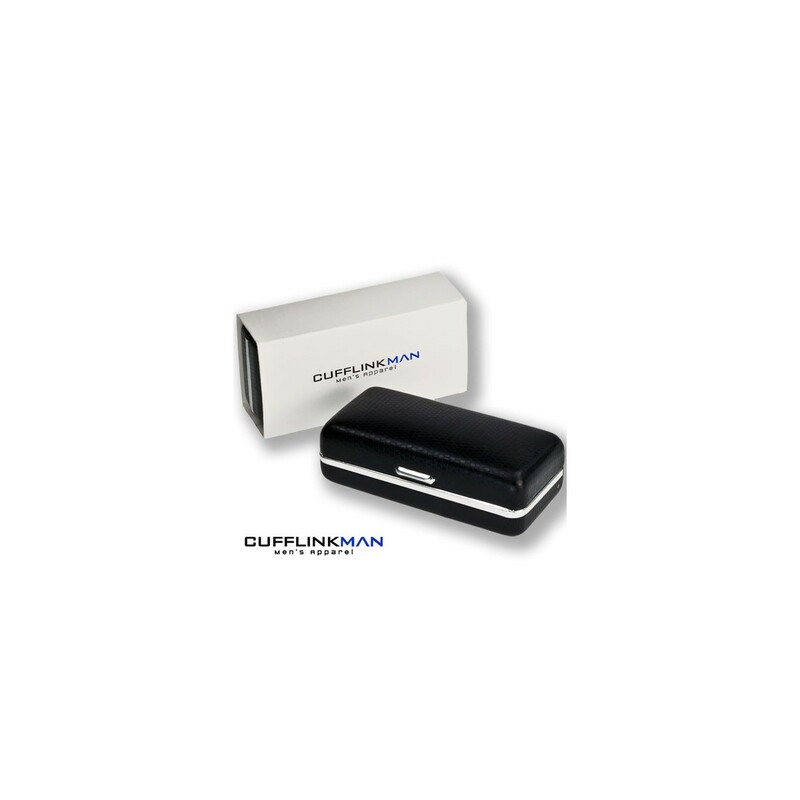 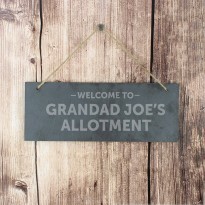 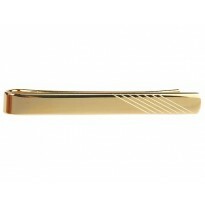 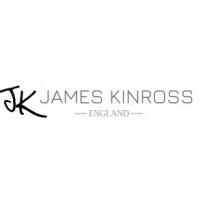 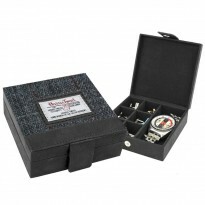 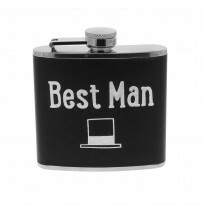 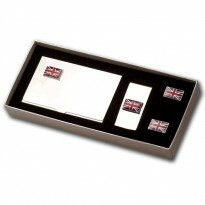 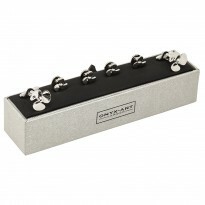 Your purchase will arrive with a luxury complimentary presentation case.